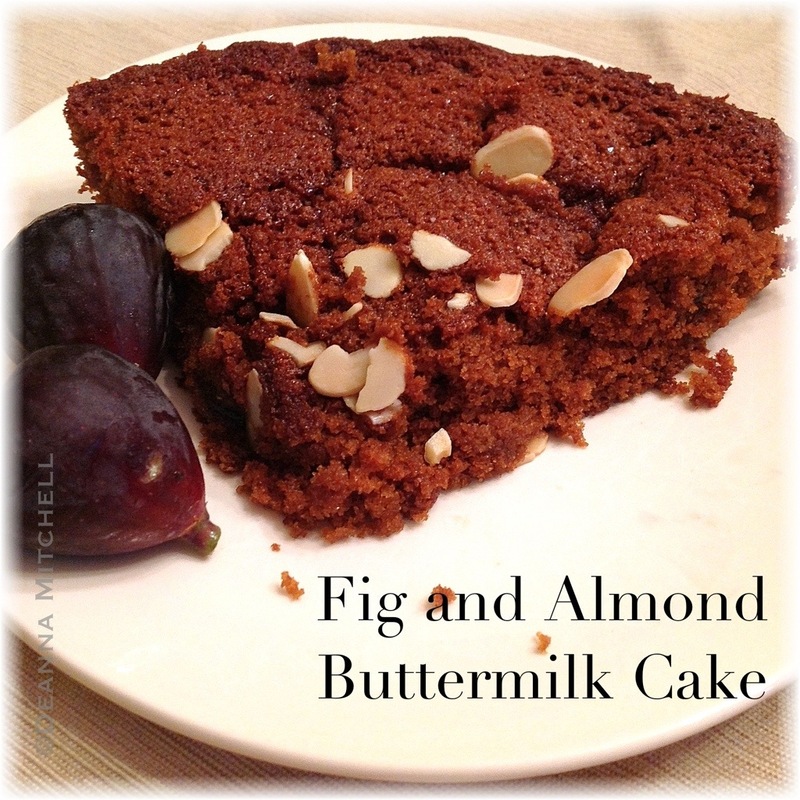 this looks like a great recipe – love figds and almonds.Have to try this soon as figs are in season but they don’t last too long. Our fig season always seems so short! I hope you enjoy this recipe!